We offer On Grid Solar Power System. 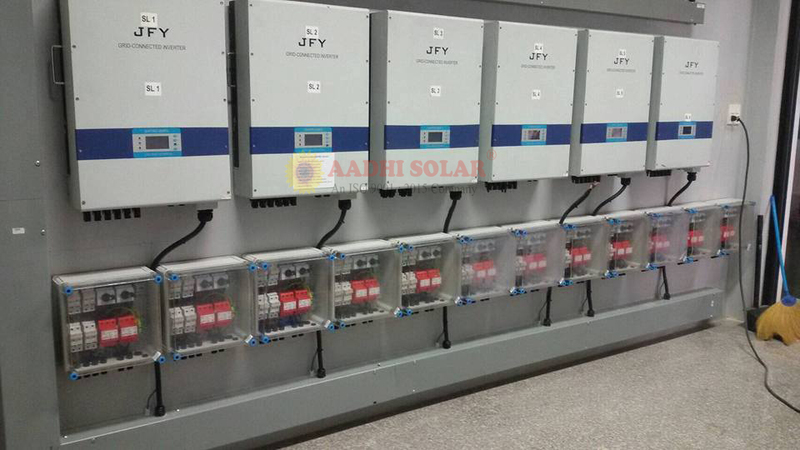 These are power systems energized by photovoltaic panels which are connected to the utility grid. Grid-connected photovoltaic power systems consist of photovoltaic panels, MPPT, solar inverters, power conditioning units and grid connection equipment. Unlike stand-alone photovoltaic power systems, these systems seldom have batteries.